Starscream is a conforming WebSocket (RFC 6455) client library in Swift. Conforms to all of the base Autobahn test suite. Nonblocking. Everything happens in the background, thanks to GCD. Once imported, you can open a connection to your WebSocket server. Note that socket is probably best as a property, so it doesn't get deallocated right after being setup. websocketDidConnect is called as soon as the client connects to the server. websocketDidDisconnect is called as soon as the client is disconnected from the server. websocketDidReceiveMessage is called when the client gets a text frame from the connection. websocketDidReceiveData is called when the client gets a binary frame from the connection. Or you can use closures. //you could do onPong as well. One more: you can listen to socket connection and disconnection via notifications. Starscream posts WebsocketDidConnectNotification and WebsocketDidDisconnectNotification. You can find an Error that caused the disconection by accessing WebsocketDisconnectionErrorKeyName on notification userInfo. The delegate methods give you a simple way to handle data from the server, but how do you send data? The writeData method gives you a simple way to send Data (binary) data to the server. socket.write(data: data) //write some Data over the socket! The writeString method is the same as writeData, but sends text/string. socket.write(string: "Hi Server!") //example on how to write text over the socket! The writePing method is the same as write, but sends a ping control frame. socket.write(ping: Data()) //example on how to write a ping control frame over the socket! the writePong method is the same as writePing, but sends a pong control frame. socket.write(pong: Data()) //example on how to write a pong control frame over the socket! Starscream will automatically respond to incoming ping control frames so you do not need to manually send pongs. However if for some reason you need to control this process you can turn off the automatic ping response by disabling respondToPingWithPong. socket.respondToPingWithPong = false //Do not automaticaly respond to incoming pings with pongs. In most cases you will not need to do this. The disconnect method does what you would expect and closes the socket. The socket can be forcefully closed, by specifying a timeout (in milliseconds). A timeout of zero will also close the socket immediately without waiting on the server. Returns if the socket is connected or not. //set this if you want to ignore SSL cert validation, so a self signed SSL certificate can be used. SSL Pinning is also supported in Starscream. You load either a Data blob of your certificate or you can use a SecKeyRef if you have a public key you want to use. The usePublicKeys bool is whether to use the certificates for validation or the public keys. The public keys will be extracted from the certificates automatically if usePublicKeys is choosen. To use an SSL encrypted connection, you need to tell Starscream about the cipher suites your server supports. If you don't know which cipher suites are supported by your server, you can try pointing SSL Labs at it and checking the results. Compression should be disabled if your application is transmitting already-compressed, random, or other uncompressable data. A custom queue can be specified when delegate methods are called. By default DispatchQueue.main is used, thus making all delegate methods calls run on the main thread. It is important to note that all WebSocket processing is done on a background thread, only the delegate method calls are changed when modifying the queue. The actual processing is always on a background thread and will not pause your app. Check out the SimpleTest project in the examples directory to see how to setup a simple connection to a WebSocket server. Starscream works with iOS 7/OSX 10.9 or above. It is recommended to use iOS 8/10.10 or above for CocoaPods/framework support. To use Starscream with a project targeting iOS 7, you must include all Swift files directly in your project. Check out the Carthage docs on how to add a install. 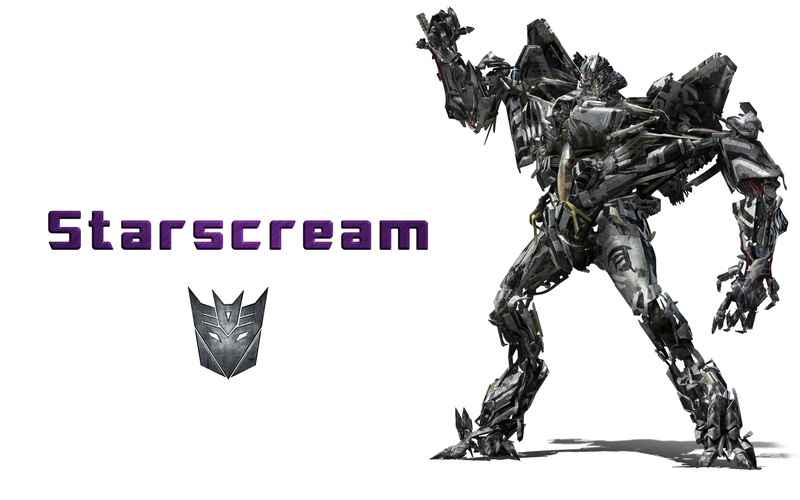 The Starscream framework is already setup with shared schemes. To install Starscream run the command below in the directory you created the rogue file. Next open the libs folder and add the Starscream.xcodeproj to your Xcode project. Once that is complete, in your "Build Phases" add the Starscream.framework to your "Link Binary with Libraries" phase. Make sure to add the libs folder to your .gitignore file. Once you have your Swift package set up, adding Starscream as a dependency is as easy as adding it to the dependencies value of your Package.swift. Add the Starscream.xcodeproj to your Xcode project. Once that is complete, in your "Build Phases" add the Starscream.framework to your "Link Binary with Libraries" phase. If you are running this in an OSX app or on a physical iOS device you will need to make sure you add the Starscream.framework to be included in your app bundle. To do this, in Xcode, navigate to the target configuration window by clicking on the blue project icon, and selecting the application target under the "Targets" heading in the sidebar. In the tab bar at the top of that window, open the "Build Phases" panel. Expand the "Link Binary with Libraries" group, and add Starscream.framework. Click on the + button at the top left of the panel and select "New Copy Files Phase". Rename this new phase to "Copy Frameworks", set the "Destination" to "Frameworks", and add Starscream.framework respectively. The advanced delegate acts just like the simpler delegate but provides some additional information on the connection and incoming frames. In most cases you do not need the extra info and should use the normal delegate. These methods are called when the HTTP upgrade request is sent and when the response returns. WatchOS does not have the the CFNetwork String constants to modify the stream's SSL behavior. It will be the default Foundation SSL behavior. This means watchOS CANNOT use SSLCiphers, disableSSLCertValidation, or SSL pinning. All these values set on watchOS will do nothing. Linux does not have the security framework, so it CANNOT use SSL pinning or SSLCiphers either. Starscream is licensed under the Apache v2 License.